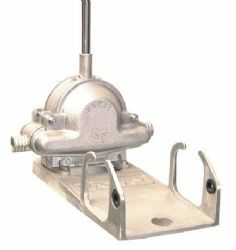 Patay Hand Powered Water Pumps; Dinghy Bailer, Rotary, Semi-Rotary, Diaphragm. 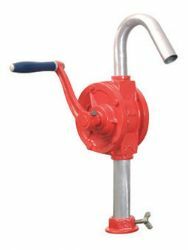 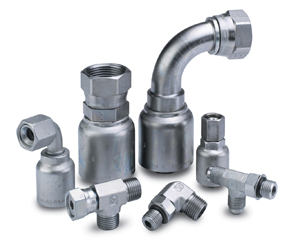 The SR series are traditional cast iron, semi-rotary, hand pumps. 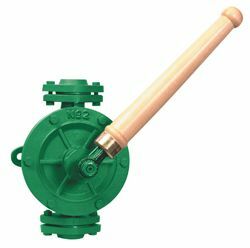 Supplied with an operating handle and screwed mating flanges it can be wall mounted, permanently installed or fitted to a tank or barrel. 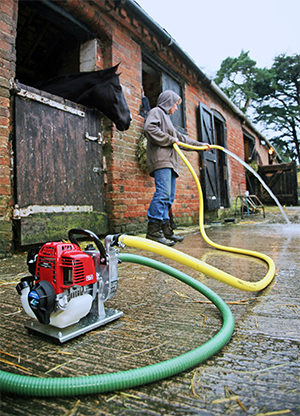 This fully rotary water pump is supplied with a 25mm outlet spout, barrel adaptor, strainer stand and operating handle. 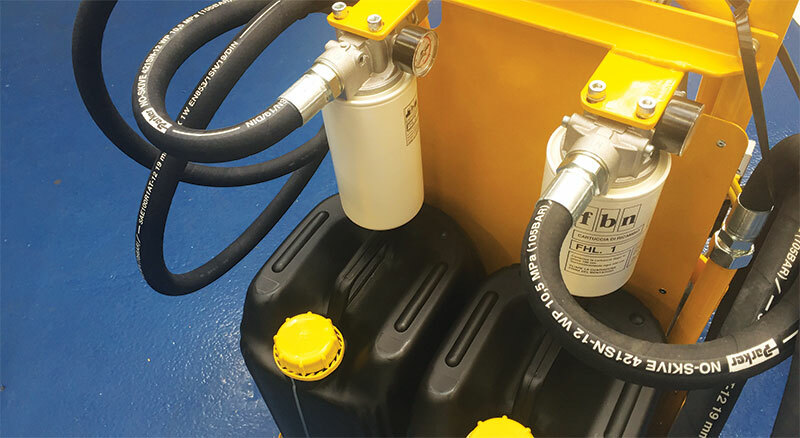 This pump is ideal for moving unleaded petrol, diesel, paraffin and low viscosity oil transfer. 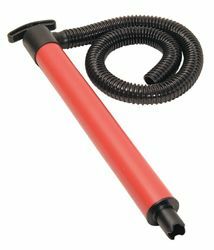 Constructed in uPVC this hand operated water pump is supplied with 1 metre of 32mm hose that can be used on the suction or discharge side. 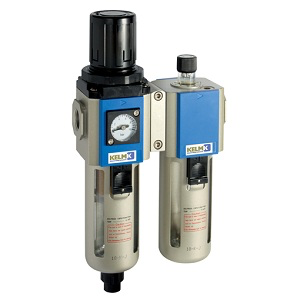 Suitable for pumping water with suspended solids such as sand and bilge water. 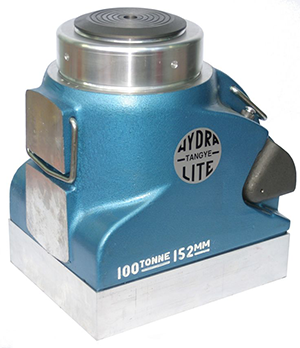 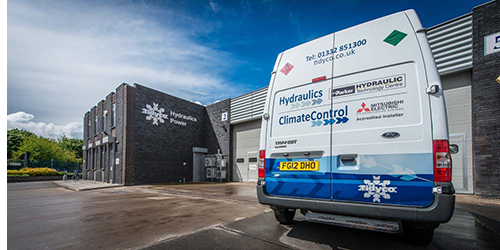 Equipped with a 380mm long lever these diaphragm water pumps have a cast aluminium construction, steel operating lever and nitrile diaphragms. 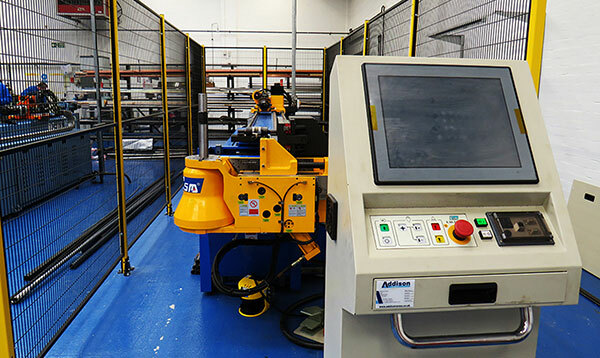 Alternative diaphragms can be fitted at an extra charge.